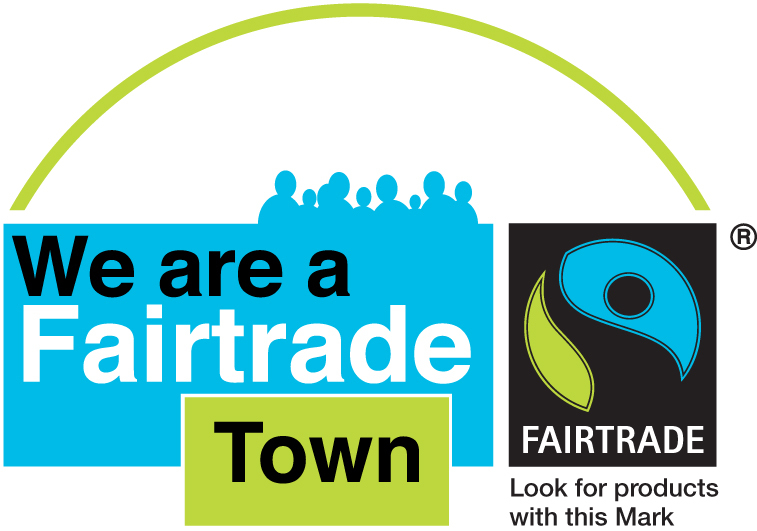 Here you can find information about what are doing to raise awareness of Fairtrade in Dumfries. There are also links to lots of information about Fairtrade for schools, businesses and… everyone. As a group we meet regularly to plan events such as the Fairer World Fair (held each November) and local events for Fairtrade Fortnight. We campaigned for Dumfries to become Fairtrade Town and we are delighted that the whole region of Dumfries and Galloway achieved Fairtrade Zone status in November 2017. Fairtrade Fortnight 2019 is 25 February – 10 March and we have some exciting events planned – check out News and Events for more information. For information about the Fairtrade Foundation, Information for Schools and the Scottish Fair Trade Forum please click on the links to the to the right.